We always merge research, learning, and engagement. Our evidence-based approach ensures that our efforts work in theory as well as practice, and that we deliver proven results. Our research aims to understand human behavior in crisis, and verify learning outcomes. We draw on scientific literature on leadership, disaster, and learning. Our investigations take the form of field studies and learning events. Our interactive learning experiences help participants learn through discovery and reflection. We draw on techniques from live-action roleplay, disaster exercises, and improvisational theatre. Designed around our research findings, our learning experiences help test our theories. 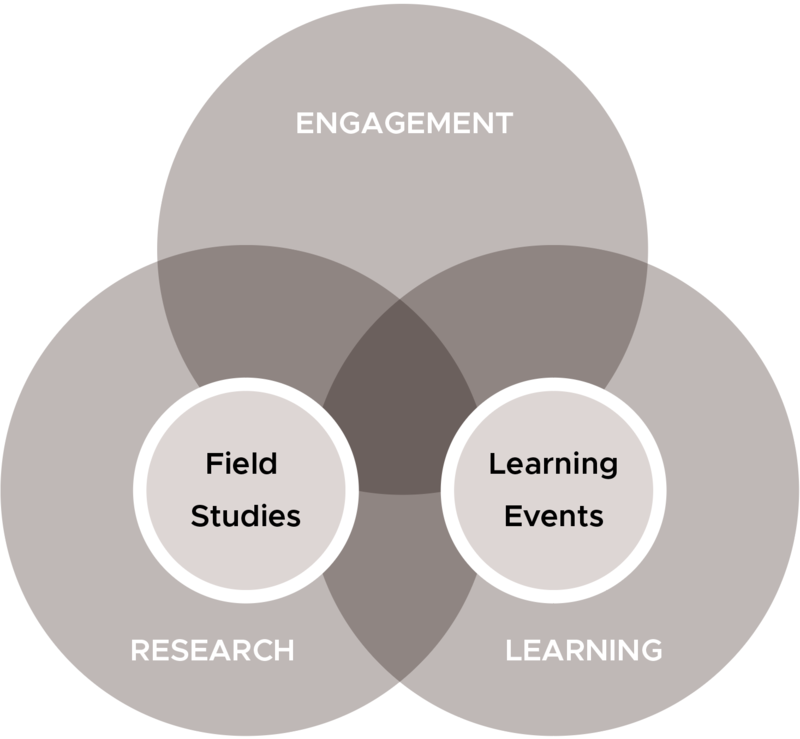 We engage participants and researchers in the design of learning experiences. We also invite them to be a part of our research. We always look for ways to help our partners meet their goals.